December is a busy month for most of us as we celebrate the sacred birth of our savior, Jesus Christ. All over the world, families and friends give gifts to each other as an integral part of this season’s tradition and as a reminder of two significant things: 1) the gifts the Wise Men presented to baby Jesus in honor of him, and 2) the gift of God to the world which is Jesus Christ. 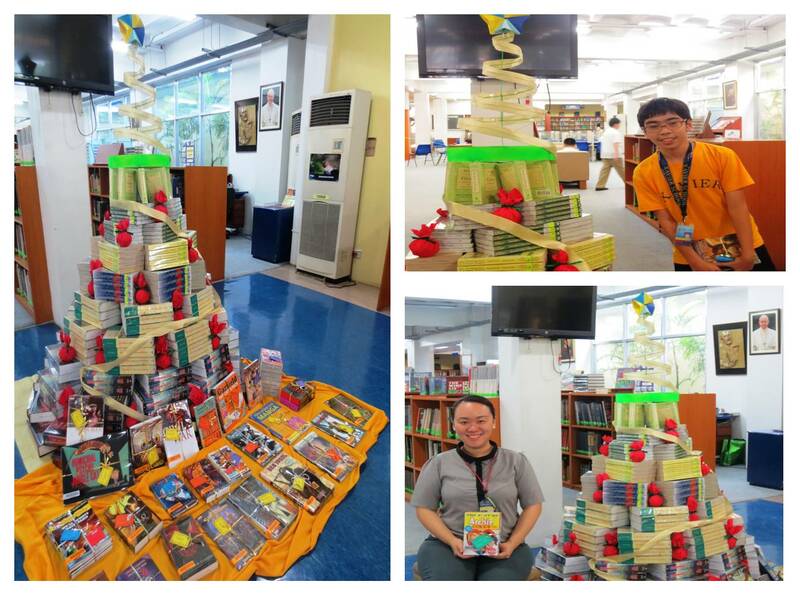 With the same spirit of gift giving, the HS LRC celebrates Christmas 2013 with a theme “Share the gift of reading”. The LRC aims to appreciate the students who participated in a series of book evaluation activities during the past few months. It is through these students that the LRC was able to acquire a lot of new books this school year for everyone to use, read, and borrow. 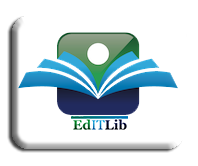 At the same time, the LRC gives the student book evaluators the chance to share the books they evaluated by letting other students borrow through or after them. This is the gift of reading that the HS LRC would like the students to share to everyone in the XS community. 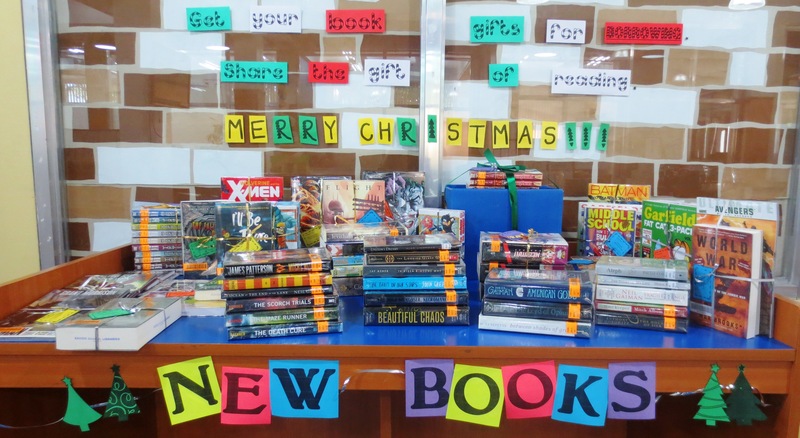 The HS LRC also features its newly acquired books this school year as its gift to the XS community this holiday season. Tags: Christmas, gift, new books, reading. Bookmark the permalink. Previous post ← NBW 2013 is also HS LRC Week!